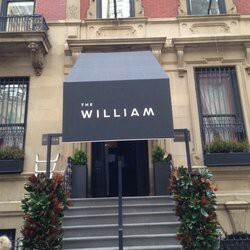 Officially unveiled in Spring of 2014, The William is a modern extended stay hotel located near Bryant Park in Manhattan. Stay for a month or more and be immersed in a lifestyle localized in culture, yet tailored in service. Thoughtfully crafted for the discerning clientele, The William features thirty-three guest suites that leave no detail unexplored. 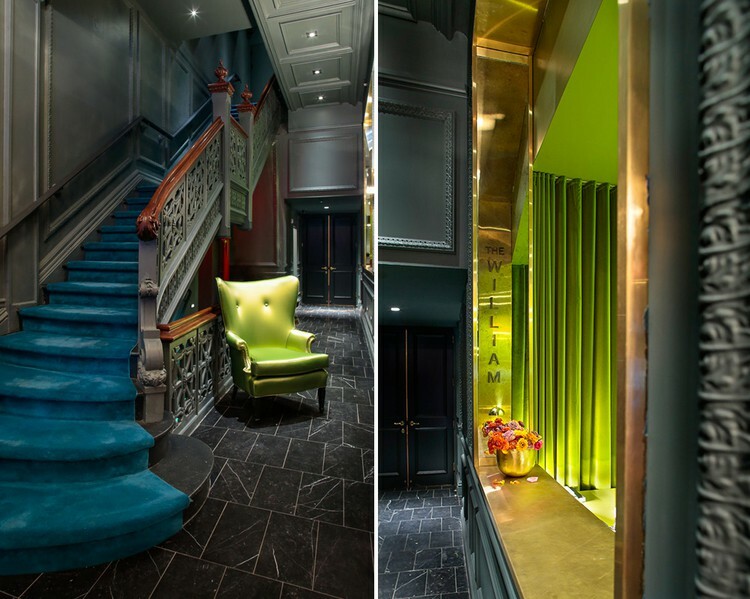 The atmosphere is crisp and modern to match the guests’ sophisticated sensibilities. The Culture Curators will guide you as you live, work and play like a local. 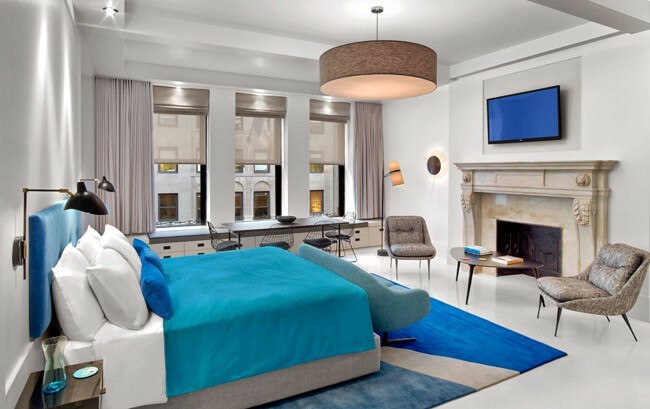 Experience the highest standard of comfort, design and technology at The William.